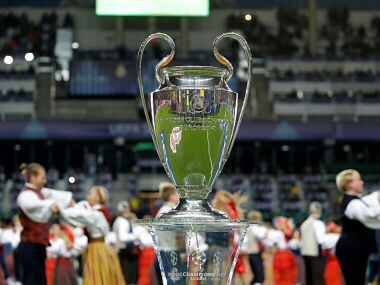 The draw for the Round of 16 matches of the 2018-19 UEFA Champions League will take place on Monday at 4.30 pm with the top European teams waiting to know who they will face in the first round of knockout matches in Europe's premier club competition. With all four English teams qualifying from their respective groups, England are the best-represented country in the Round of 16 with Spain and Germany, with three teams each, the next best. Italy and France have two clubs while there are one team each from Portugal and the Netherlands. In Group A, Borussia Dortmund pipped Atletico Madrid on goal difference while Monaco finished at the bottom of the group with just a point. 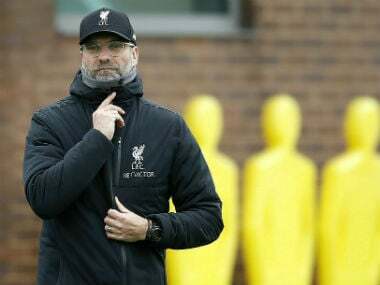 In Groups B and C, Liverpool and Tottenham Hotspur left it late to secure their spot in the Round of 16, both at the expense of Italian teams in Napoli and Inter Milan respectively. Barcelona and Paris Saint-Germain went through as winner of their groups. 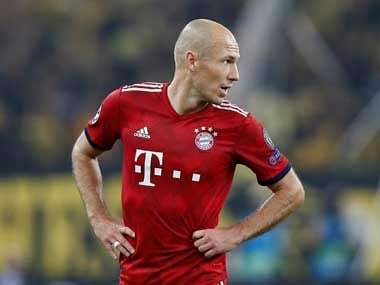 Porto and Schalke qualified from Group D while a young and talented Ajax qualified for the Round of 16 behind Group E winners Bayern Munich. Manchester City bounced back from a shock loss to Lyon in the first group stage match to top Group F ahead of the French team. In Group G, defending champions Real Madrid surprisingly lost to CSKA Moscow home and away but still topped the group ahead of AS Roma. 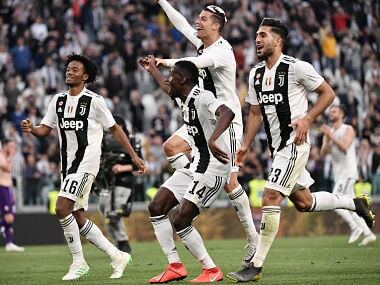 Manchester United lost a golden opportunity to top Group H ahead of Juventus after the Italian giants slumped to a surprising loss to Young Boys on the final matchday. However, Manchester United themselves lost to Valencia and finished in second place. For the Round of 16 draw, group winners are seeded and will be drawn against the runners-up from another group. However, two clubs from the same domestic league cannot be drawn against each other. That means Group F winners Manchester City can't be drawn against Premier League rivals Manchester United, Liverpool or Tottenham Hotspur. Similarly, Atletico Madrid can't be drawn against Barcelona or Real Madrid. The first leg of the Round of 16 matches will be played on 12-13 and 19-20 February, 2019 while the second leg will be played on 5-6 and 12-13 March, 2019. The seeded teams will play away in the first leg and at home in the second leg.